Increases in regulations concerning underwater noise have created a $1.6B market pain for companies in the offshore pile driving and oil and gas industries. These regulations have shrunk in-water work windows by 2–4X and require cumbersome noise mitigation technologies to be used within these shortened work periods which slow operations by 40–50%. 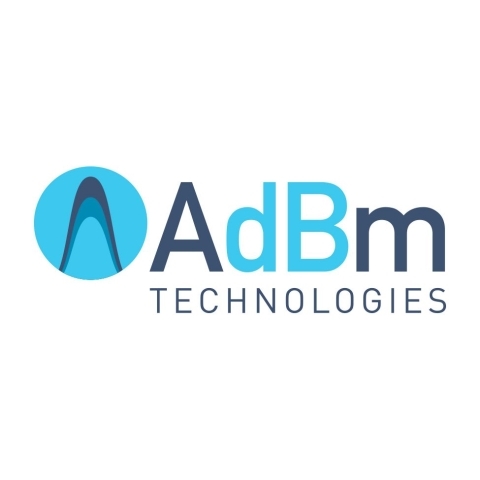 AdBm’s patented SoundShield technology is proven to significantly reduce underwater noise due to pile driving and other industrial operations. The technology is 100X more effective and 2–5X more cost-efficient than other solutions while also providing improved safety, less deck space and performance guarantees. Our solution is modular and can be easily customized for each project while still enabling the capital assets to be reused on multiple projects. In a survey of over 30 marine contractors, 90% indicated an 8 or 9 on a scale from 1-10.